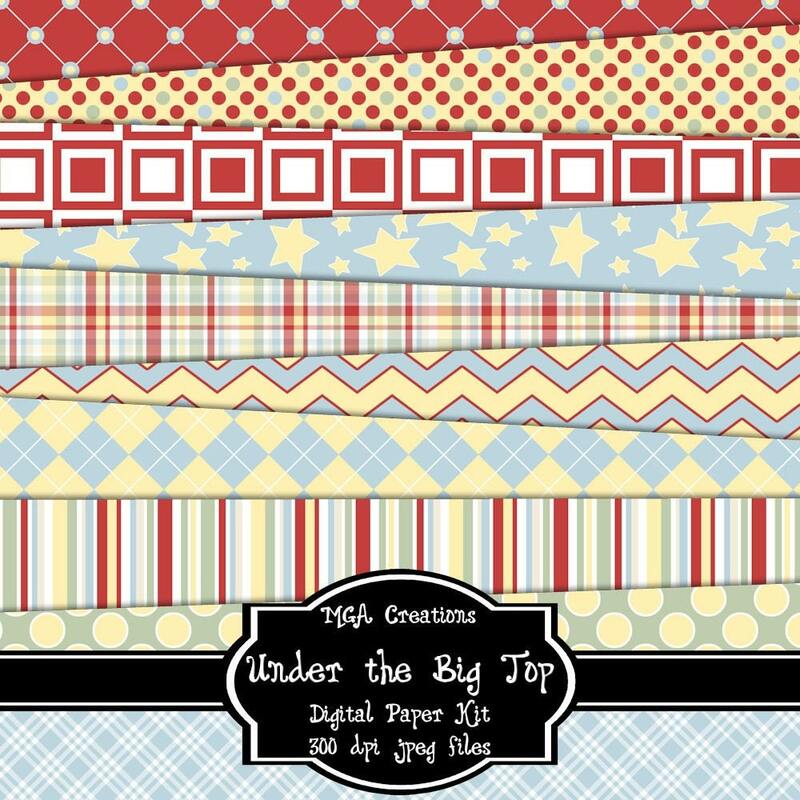 Centsible Savings: FREE scrapbook kit available still! Andi at MGA Creations is offering a free Digital Scrapbook kit of your choice when you vote for her entry into the Sunshine Moments Sweepstakes. Her kits are super cute too! It only takes a second to vote, then go to her Etsy page and choose which free Digital Scrapbook Kit you’d like to get. Don’t check out, but send her a message through Etsy with the name of the kit, and she’ll send it to you! She has been super fast in replying too with the link to the download! And you can vote once per day, and she will allow you to get a FREE kit each day for voting.